Office hours (by appointment): Mondays - Fridays 8.30PM -5.30PM PST. 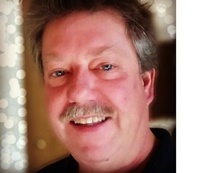 Call 760-406-8611. 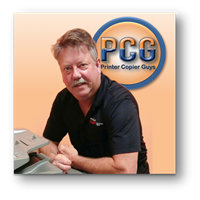 Printer Copier Guys offers sales through outright purchase, lease or rental and copier repair service of printers and copiers including multifunction and high-volume production machines with print speed for up to 125 pages-per-minute! 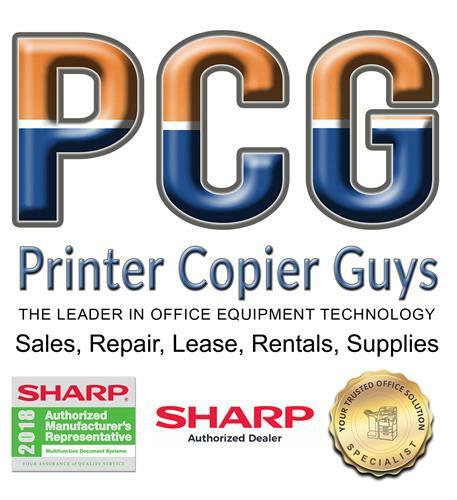 We offer out-of-the-box brand new and refurbished color and monochrome Sharp multifunction printers and copiers at up to 120 pages-per-minute in San Bernardino and Riverside County! 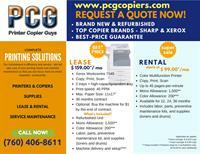 We usually bundled it with service maintenance agreement including labor, parts, preventive maintenance, and supplies such as toners and drums - complete document and print management solutions for office and businesses alike. We are steadfast in our commitment to local customers within San Bernardino and Riverside Counties - in cities including Ontario, Chino, Running Springs, Cathedral City, Rancho Cucamonga, Rialto, Upland, Redlands, Highland, Colton, Big Bear, Corona, Norco, Moreno Valley, Murrieta, Temecula, Jurupa Valley, Indio, Menifee, Hemet, Perris, Palm Dessert, Palm Springs, San Jacinto, Coachella, La Quinta, Beaumont, Wildomar, Banning, Dessert Hot Springs, Rancho Mirage, Calimesa, Indian Wells, Yucaipa, and Loma Linda. 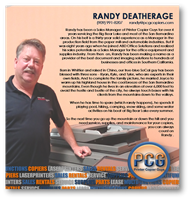 We will assist you to make the right decision regarding your copier needs - taking the pain out of printing and letting businesses and home offices print without limits.